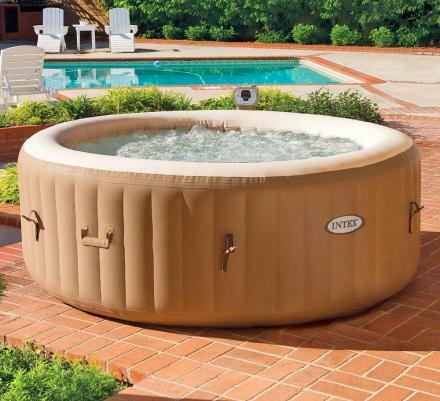 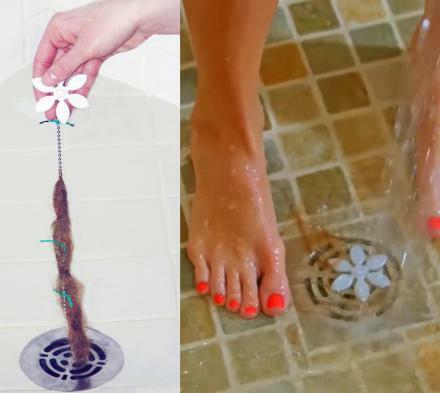 When you think about the best way to relax and lounge in the water on a hot Summer day, you probably just think about putting your bed directly into your pool or in the lake. 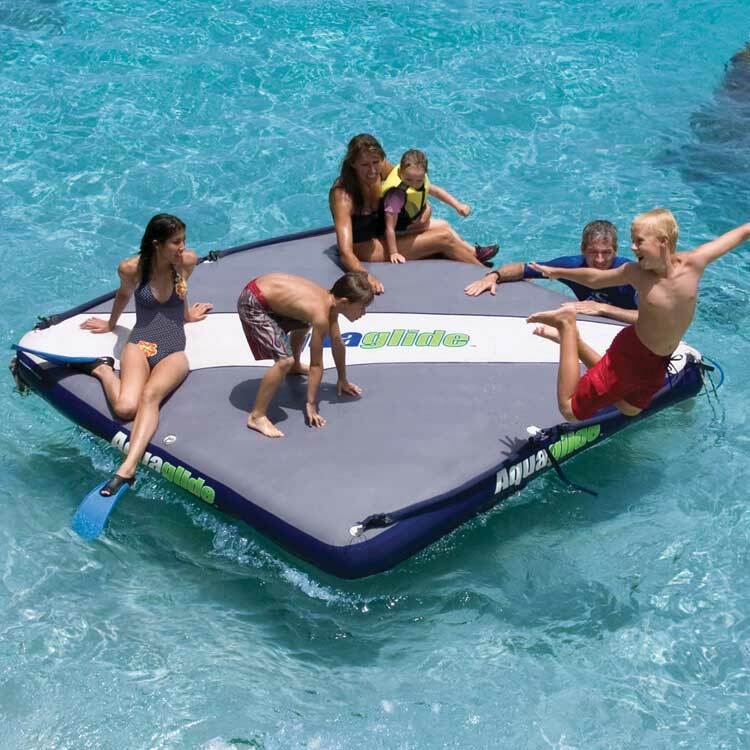 That's just what you can do with this giant floating mattress. 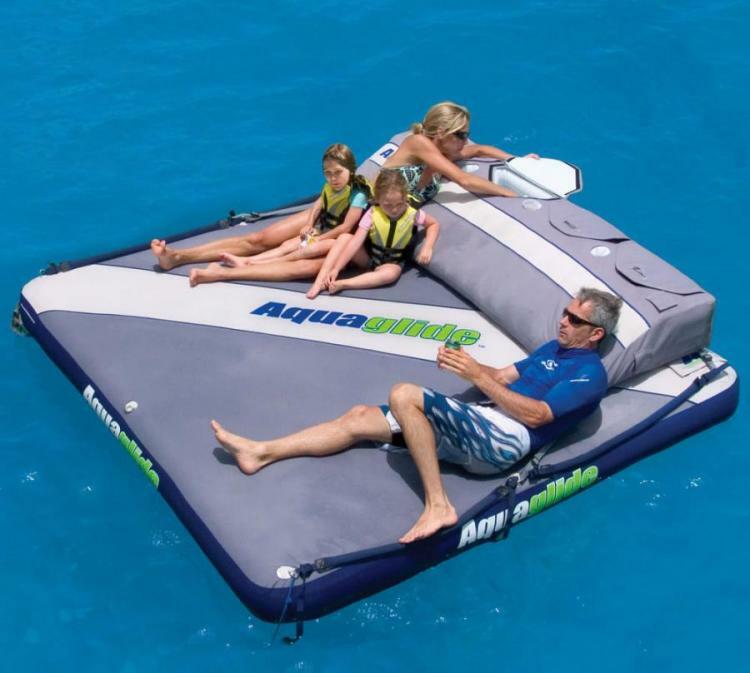 It's a large inflatable mattress where you and your family can lounge about on the lake and drink beer and grape juice, and enjoy life where it is meant to be enjoyed, on a mattress. The giant floating mattress ties the best of both worlds together, your bed, the lake, and booze. 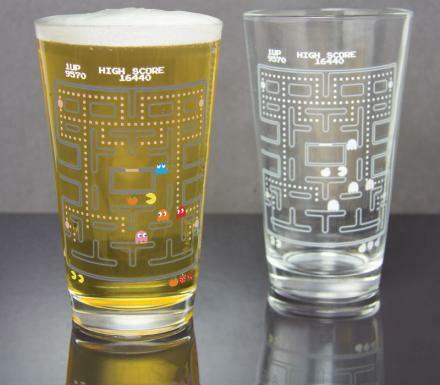 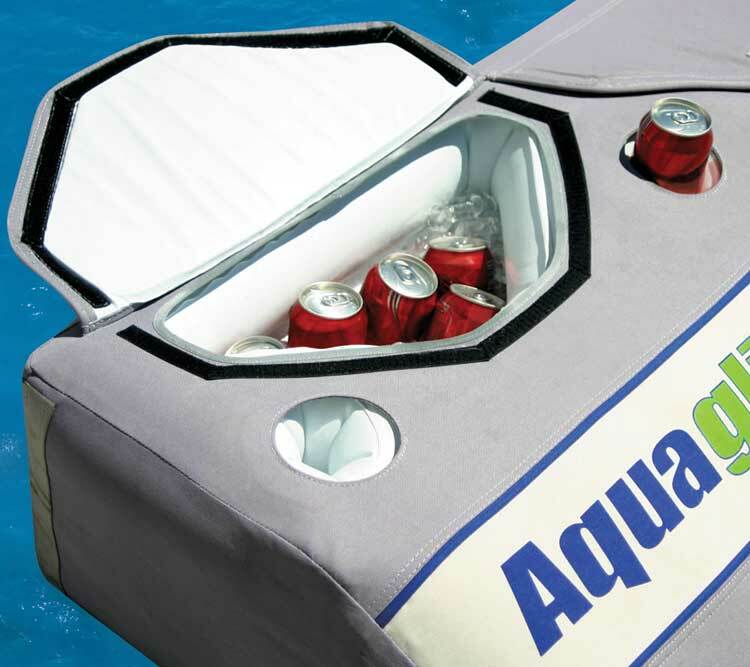 No longer will you need to get out of your bed to get a new beer, just reach into your pillow and grab a new beer as there's a giant cooler embedded into the end of the mattress. 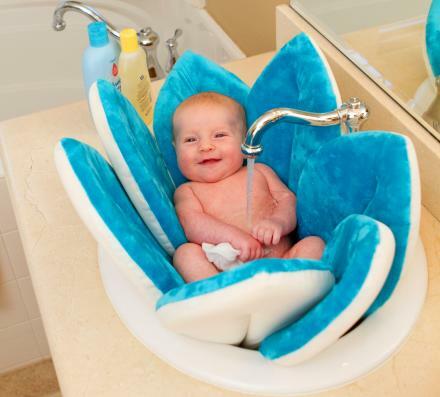 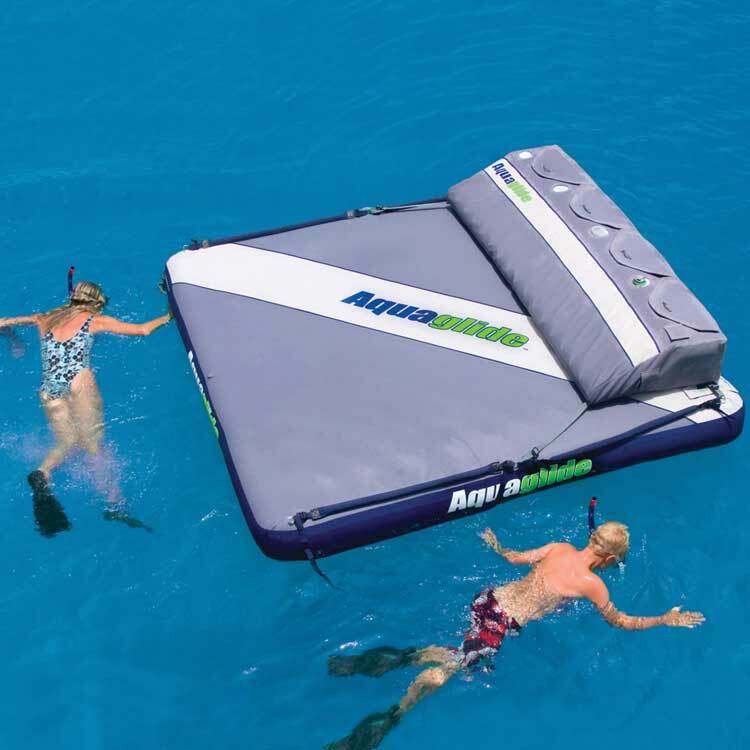 The giant floating mattress is made from durable tear resistant material, has an inflatable two chamber PVC bladder, features 4 sturdy handles on the sides of the raft for easy boarding, and inflates with a standard pump. 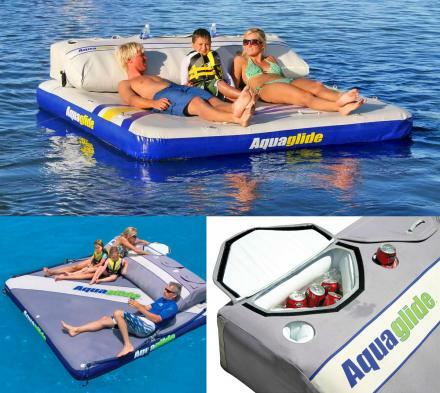 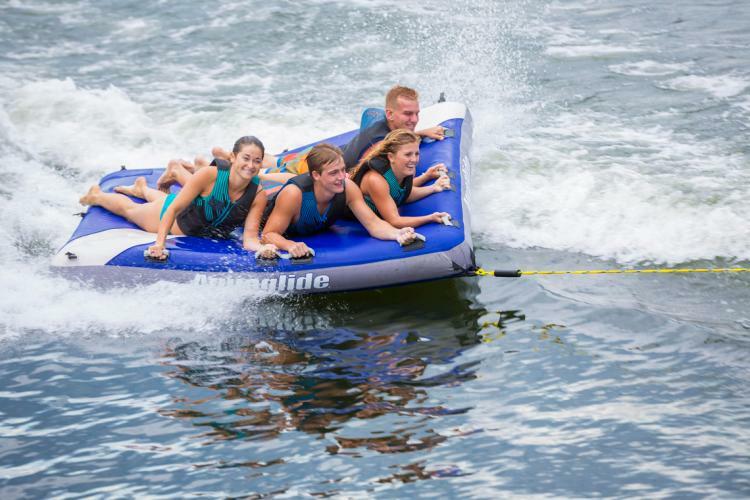 Called the Aquaglide Airport Classic, the unique floating mattress with cooler can not only be used to lounge and relax on a lake or in the pool, but it can also be towed behind a boat for extra fun. 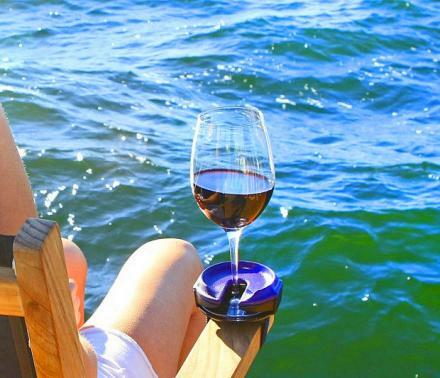 Note the cooler seems to be a separate purchase, you can find the cooler attachment here. 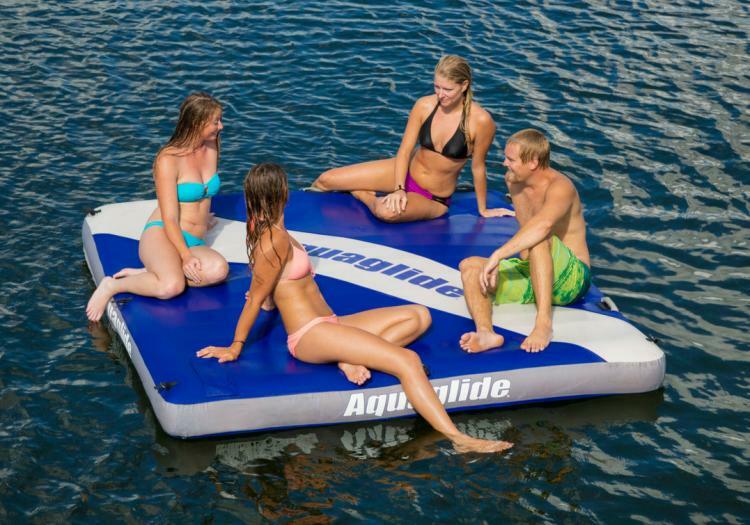 Check out the giant floating mattress, aka the Aquaglide Airport in action via the video below.